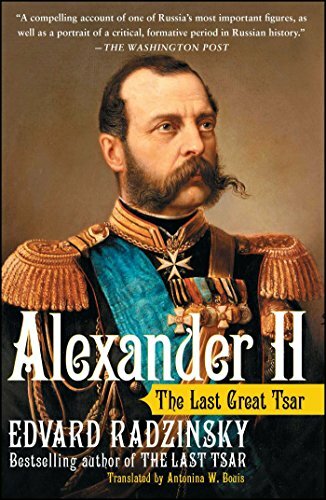 Czar Alexander II (1818-1881), the reformist-yet-autocratic leader of Russia, began instituting measures to improve the lives of his Jewish subjects, starting in the 1950s. Though small in practical effect they were symbolically significant, signaling a little bit more openness and freedom. 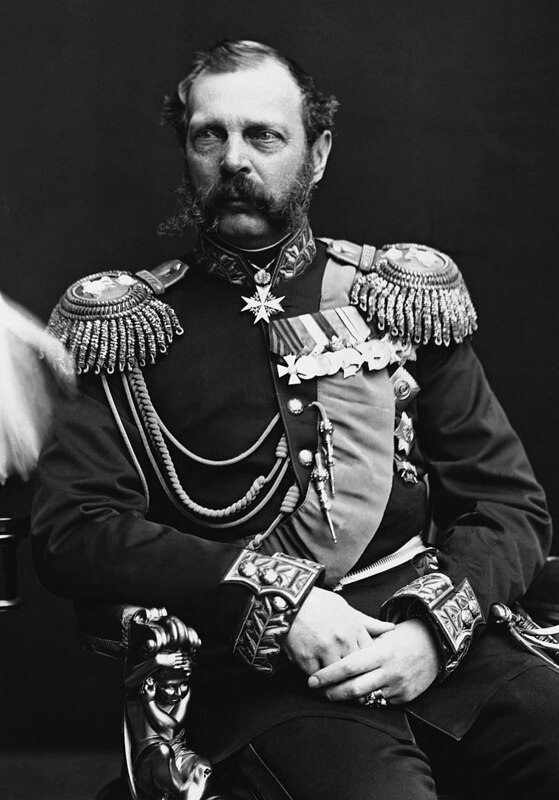 His assassination in 1881, though not connected to the situation of the Jews, touched off a wave of repression against the Jewish community under the leadership of his son, Alexander III.